Alternaturf is the trusted local installer of sporting and recreational surfacing and equipment in the Far North. With more than 30 years combined industry experience, the Alternaturf team knows the industry well and consistently delivers innovative sporting and recreational landscape designs at affordable prices. Alternaturf embraces the opportunity to get people outdoors, creating active and harmonious spaces to inspire children and adults alike while freeing up people’s time for exploring our beautiful region. We don’t just do synthetic grass! 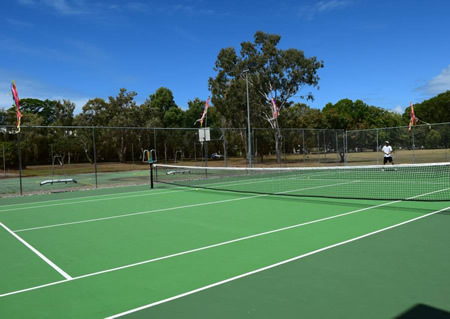 While we’re experts in Australian made artificial turf, we also offer an extensive range of recreational and sporting products including tennis and multipurpose courts; sports fields; putting greens; cricket pitches; recreational bowling greens; acrylic hard courts; rubber wet-pour surfacing; playgrounds; fitness circuits; and sports equipment. Alternaturf maintains excellent relationships with Australia’s top manufacturers and the region’s best landscape suppliers which enables us to source and supply superior products at competitive prices. Our personalised approach to each project ensures high levels of product delivery and our attention to detail ensures a superior installation every time. Just ask any of our many satisfied clients from throughout the North, from Mackay to Townsville, and Cairns to PNG! Get active with Alternaturf! With our high performance surfaces, Australian made sports equipment and technical expertise, Alternaturf can help you achieve your sporting dream! With 15 years of experience in installing turf, we are the experts! 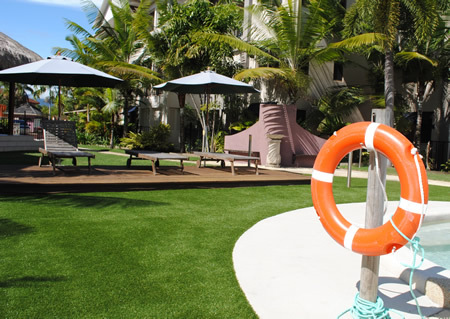 Alternaturf offer the latest in Australian made turf technology along with great advice and a two-year workmanship warranty. We understand how kids play. 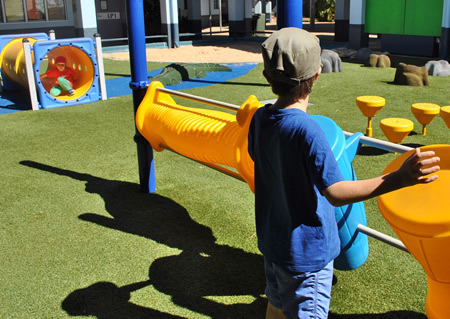 We also understand how to get the most for your money by sourcing long-lasting, innovative Australian made play equipment and safe, comfortable surfaces. Add colour, comfort, and texture to any space with One Safe wet pour surfacing and softfall. 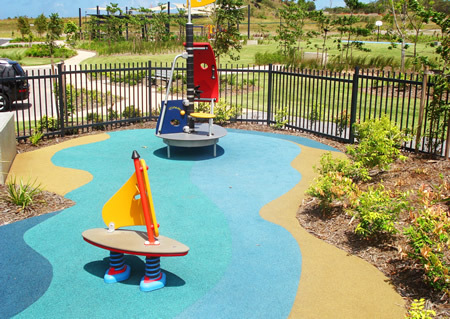 One Safe is a great way to surface playgrounds, outdoor gyms or heavy traffic pedestrian areas.